Waterproofing is an integral part of building construction. Over time, humidity and moisture can cause damage to building materials including wood, cement, steel, and bricks. Constant exposure and water penetration can undermine building foundations with mould, cracks, rust and decay. That’s why it is important to use only the best waterproofing products in Australia, like the ones we provide at Just Waterproofing. Call us today on 0415 126 846 and 1800 152 172. Just Waterproofing supplies and delivers an extensive selection of waterproofing products for residential, commercial, and industrial purposes. 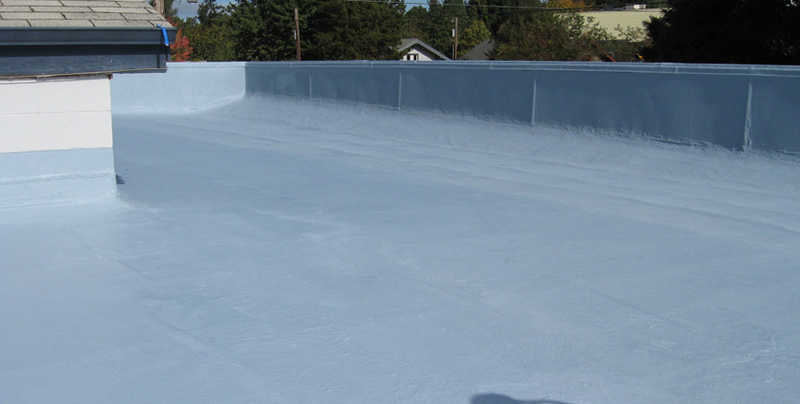 Our waterproofing supplies include acrylic and water based membranes, polyurethane sealants, cement coatings, primer, epoxy, and other waterproofing solutions. 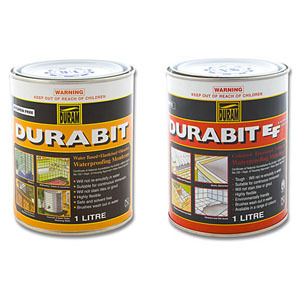 Most of our waterproofing products are odourless and easy to apply; we even have DIY kits which are packed with all the necessary supplies needed for a professional level application. Whether it’s a minor bathroom renovation, or a large scale building construction at hand, Just Waterproofing has got you covered with all the waterproofing supplies and materials you require. From our range of sealants and base coatings, to the smaller details such as brushes and gloves, Just Waterproofing can provide it all for you! When it comes to finding the right waterproofing material for the job, you can rely on Just Waterproofing to provide it all. As a leading supplier of affordable waterproofing products and materials, you can turn to us for high quality brands at the lowest prices. 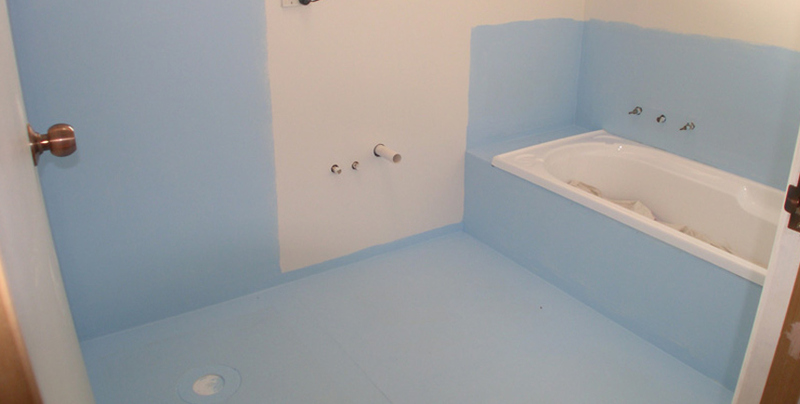 For all spaces and surfaces that need to be sealed tight, Just Waterproofing offers everything to get the job done. Just Waterproofing is well respected among builders, property owners, and businesses throughout Australia. 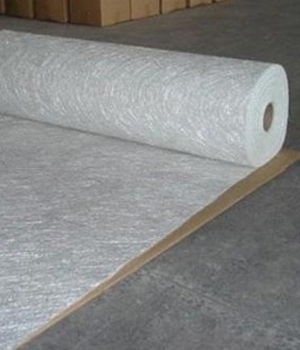 All the finest waterproofing membranes, supplies, and sealants are shipped across the country. For over 20 years now, we have tested products before selling them and offered them at the lowest prices. If you need technical advice on what waterproofing material is most suitable for your property, our team is always ready to answer your call. Just Waterproofing caters to a wide variety of construction and property maintenance jobs. 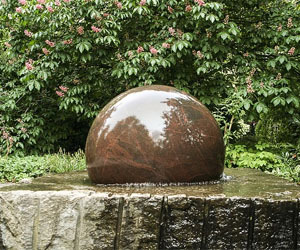 Our products can be used in internal wet areas, balconies, roofs, decks, bathrooms, walls, planter boxes, basements, water features, pools, ponds, and more. 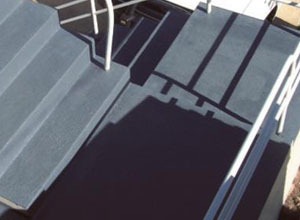 All available waterproofing products are quick drying, pressure resistant, non-staining, flexible and 100% durable. Materials such as polyurethanes, acrylics, cement compounds, and water based membranes are guaranteed to keep your building surfaces tough and moisture resistant. 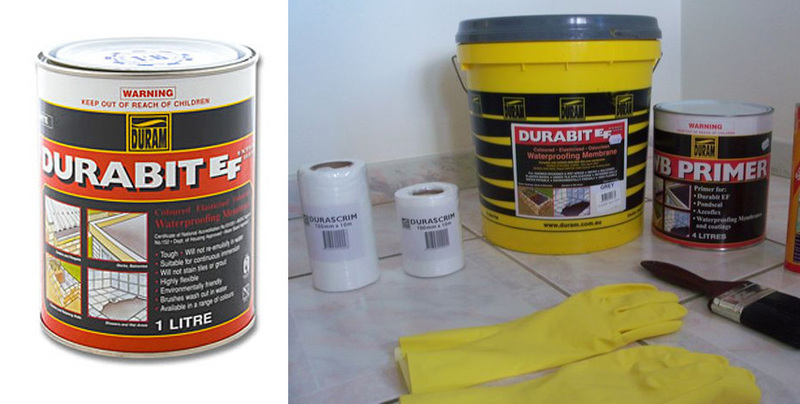 Order your waterproofing supplies and materials at Just Waterproofing and get more mileage for your budget. 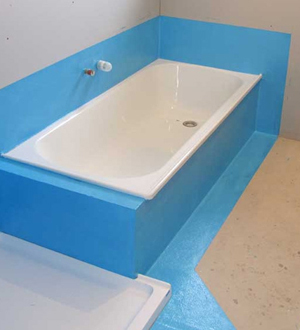 For all your waterproofing requirements, Just Waterproofing is here to assist you. Delivery is free when you order 10 drums or more! For technical advice and orders, call on 0415 126 846 and1800 152 172 any time between 7:30am to 5pm, from Monday to Saturday. You may also fill out the information form on the Contact Us page to find out more or request a quote.